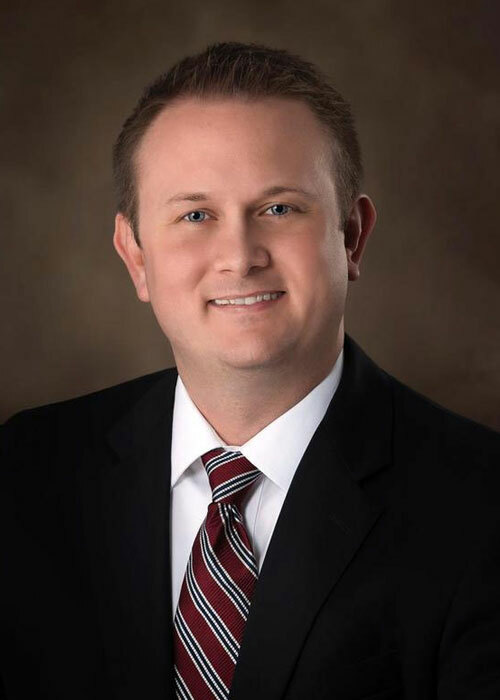 Adam Cates, CCIM serves as Senior Advisor with Tradd Commercial and focuses on the commercial brokerage market in the Myrtle Beach, South Carolina area. Beginning his career in 2006, Adam has secured over 200 transactions totaling an excess of $60 million. He focuses on the sale and leasing of office properties, development sites, and commercial buildings, and has assisted many national users with site selection needs to include New York Life, Progressive Insurance, AT&T, State Farm, ITT Technical College, Verizon and Wal-Mart. Since 2010, Adam has assisted 13 financial institutions with their REO disposition needs. A licensed real estate agent in North and South Carolina, Adam received the Certified Commercial Investment Member (CCIM) designation in 2013. He is a graduate of the University of North Carolina at Charlotte with a B.A. in Communications and Public Relations. Adam is a member of Surfside Presbyterian Church, and has participated in various civic organizations. He has been involved in local and state politics, and has served as the Chairman of the South Carolina Federation of Young Republicans and on the board of the South Carolina Republican Party. He is a board member of the Coastal Carolina Association of Realtors where he is a founding member of the Commercial Investment Division, and serves on the board of directors for the South Carolina CCIM chapter.